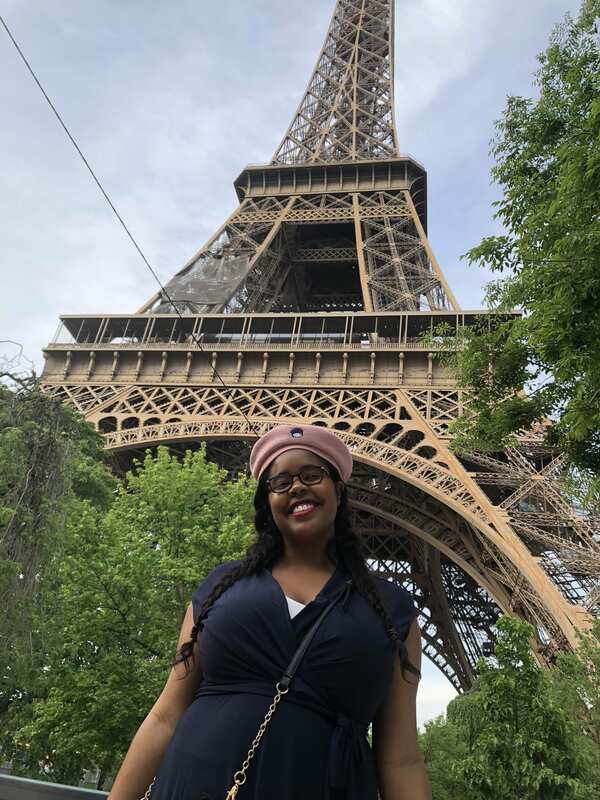 This past summer, I had the opportunity to participate in the study abroad program, Between France and Morocco: Diversity and Inclusion in the Francophone World. During this program, I was able to travel to various cities in France and Morocco where I learned different ways each managed religious, ethnic, and cultural diversity within their respective country. As someone who has always had an appreciation for diverse cultures and people, it did not take me long to adjust to each country. Many countries are presented with the challenge of managing diversity within their borders especially with the increased amount of immigration happening globally. Naturally, being an American, I have always had an American-centric view on race and ethnicity. I identify strongly with my racial identity and constantly engage in discussion related to systematic racism. In contrast, France takes more of a colorblind approach than the multicultural approach America attempts to adopt. Morocco, on the other hand, perpetuates a rigid Moroccan identity. An ideal citizen is one who is ethnically Moroccan and identifies as Muslim among other characteristics in comparison to America, where being “American” has various interpretations and meanings. It was enlightening to see the various perspectives different countries have in regards to identity. While in France, I was able to explore the country’s contentious relationship with immigration and colonialism. I visited various museums that glossed over the dark and brutal history France has with its colonies. This was exemplified by the Quai Branly museum in Paris. This museum was condemned for its haphazard method in portraying various cultures around the world who—in some point in time—were colonized by France. Our tour guide tended to avoid the topic of colonialism when discussing the artifacts of the museum. Many of these artifacts were sacred to the origin country and were not given the autonomy and respect they deserved. France like many Western countries are attempting to find methods on how to address its past sins as a colonial power. It will be interesting to see how France will manage this problem in the coming years. I had the privilege to travel to Morocco during Ramadan. Since it is a Muslim majority country, many stores and restaurants were closed in observance. As typical during this time, many Muslims fast during the day and break fast in the evening. I was able to participate in a traditional ftour dinner after lightly fasting. It was enlightening experience. 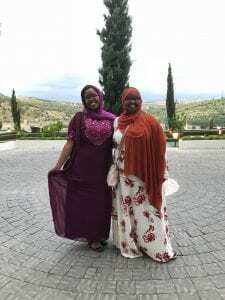 I was able to learn more about Islam and bond with my Muslim friends who were also on the trip. I was also able to break fast with a Moroccan dance crew that was famous around the world. We were able to bond with them through art and dance. In France and Morocco, I was able to meet various individuals from diverse backgrounds. Not only did I befriend people from Ohio State, but I was able to interact with the natives from each respective country. While in France, I was able to live in the house of a native of Aix-en-Provence. I was paired with a single mother who had a daughter around my age. We both got along very well since we appreciated solitude and were natural homebodies. I appreciated the opportunity to experience typical French life. In Morocco, I was able to meet with elementary students at the Sidi Moumen Community Center. This community center was in a neighborhood that was notorious for producing terrorists. To see these students fight the stigma and go against the odds, was inspiring. I was truly able to feel the hopeful spirit of Morocco. Through this adventure, I was able to discover the various global opportunities I can pursue in the future. I fell in love with France and I plan to study and work there after graduation. My desire to travel has become insatiable after this trip. I hope to study how various countries around the world address the challenge of managing diversity and promoting inclusion. I look forward to more adventures abroad!